SÉBASTIEN Ogier’s challenge for a sixth consecutive FIA World Rally Championship remains alive after he was allowed to keep his Rally Italia Sardegna points following a time card error on Sunday. Ogier and co-driver Julien Ingrassia were reported to event stewards after hurriedly departing the finish of the penultimate special stage without collecting the card, a vital document that records the car’s times at various checkpoints. It was delivered to them by fellow driver Ott Tänak before the closing Power Stage, breaching regulations that prohibit a crew receiving items from a third party. 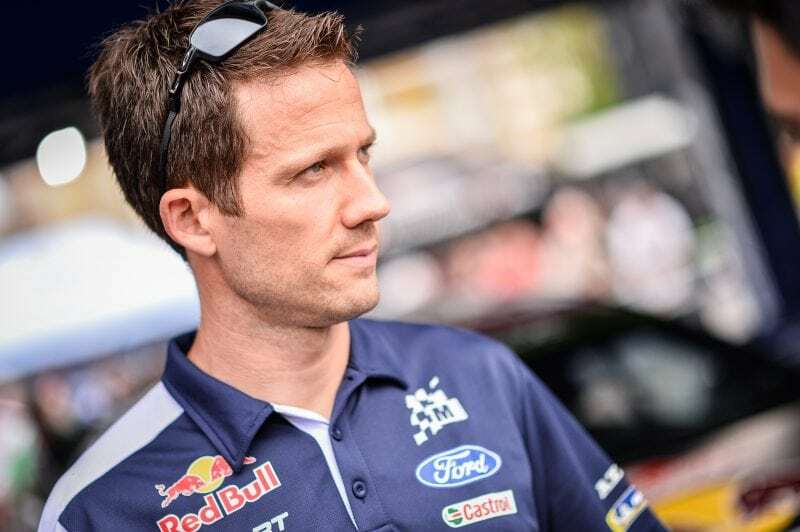 After investigating the issue, stewards removed the 22 points Ogier and Ingrassia gained from the rally and the 18 earned by their M-Sport Ford team. But the penalty was suspended, meaning it will be applied only if the pair repeats the offence before the end of the season. They were also fined 10,000 Euros. The decision means Ogier remains 27 points adrift of rally winner Thierry Neuville with six rounds remaining, including the finale at Kennards Hire Rally Australia on 15-8 November. Ingrassia admitted his mistake at the hearing. 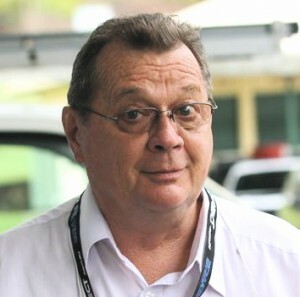 He said they left the stage finish without checking the time card had been returned by marshals and when he realised the error, it was too late to return to the finish line by car or on foot. Stewards accepted it was a genuine mistake.